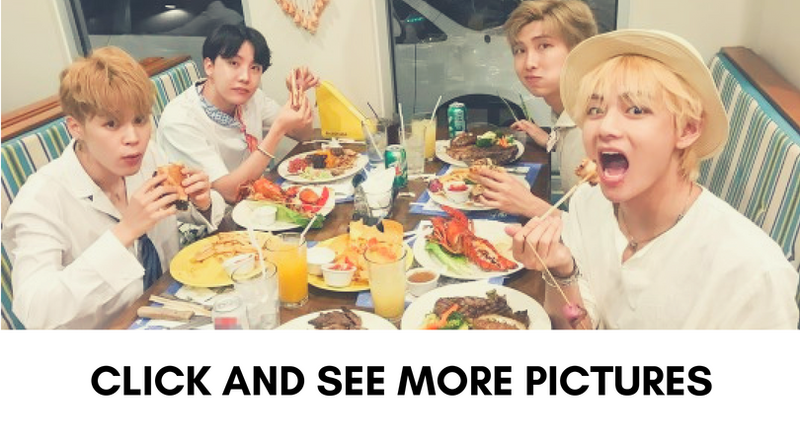 HomeupfrontBTS to attend the '2019 Grammy Awards' as presenters! 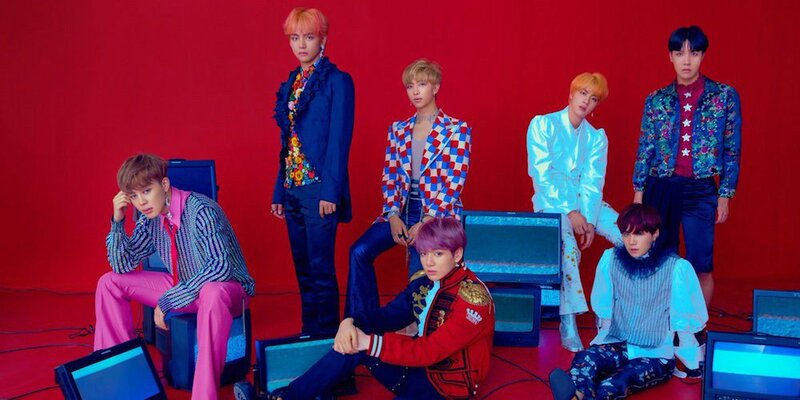 According to an exclusive report by Variety on February 4, boy group BTS has confirmed their attendance at the the '2019 Grammy Awards', taking place this coming Sunday, February 10 at 8 PM EST! 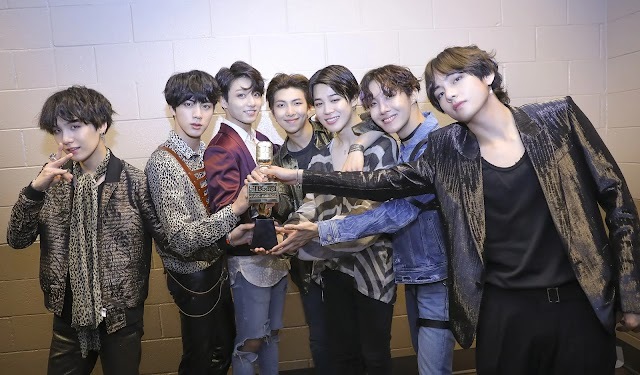 It was previously announced that the group's 3rd album 'Love Yourself 轉 - Tear' was nominated this year for the 'Best Recording Package' award, alongside their album production team. Now, it seems that in addition to this nomination, BTS have also been invited to the evening ceremony to present an award to a fellow artist. Performers of the night at the '61st Annual Grammy Awards' include Camila Cabello, Cardi B, H.E.R., Post Malone with the Red Hot Chili Peppers, Shawn Mendes, and more. Make sure to tune in to the '2019 Grammy Awards' this weekend!